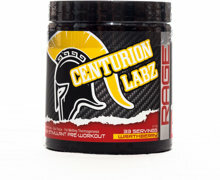 Centurion Labz God of Rage was created to unleash the beast within. 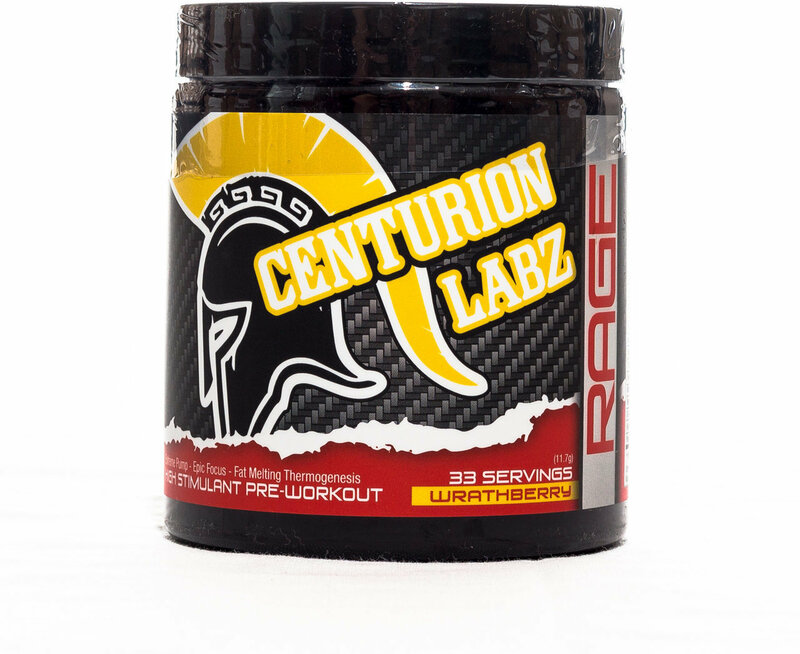 Not made for mere mortals, God of Rage is hard hitting, vein splitting, gym dominance in a tub. Created to leave no doubt about dominating the weights, it will deliver fast focus, endurance and intensity unlike anything you’ve experienced before.